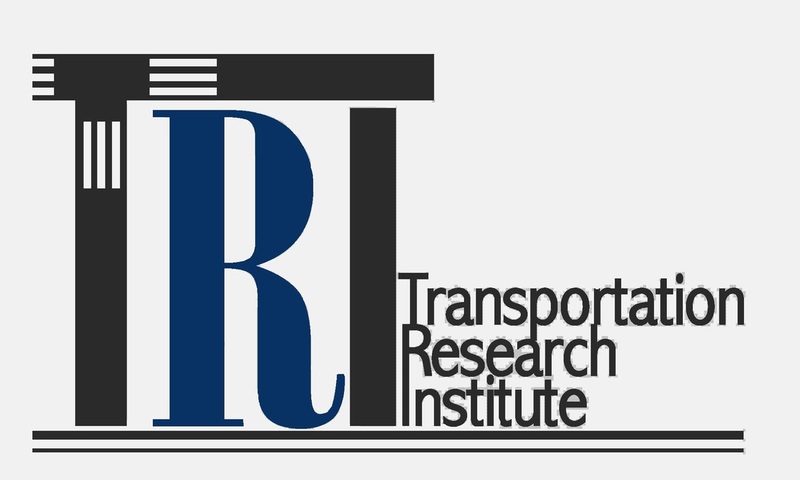 This course focuses on major transportation safety issues including transportation safety goals, safety of various transportation modes, identification of problematic locations, selection of safety countermeasures and their evaluation, safety data and modeling issues. This is the second course in transportation operations and traffic flow theory. It focuses on various types of models, e.g., continuum flow models and microscopic models, for describing the traffic flow phenomenon. Students will learn the LWR theory, car following models, cell-transmission model, and other related traffic flow principles. CEE 772 / 872. Intelligent Transportation Systems. 3 Credits. This course examines how ITS can be used to enhance mobility and safety. The topics covered in the course include systems engineering approach to ITS, traveler response to technologies and information, ITS planning and evaluation, and ITS deployment and operational performance. ​Various ITS applications, fundamental ITS technologies, connected and automated vehicles, and relevant modeling, analysis and simulation techniques are discussed. 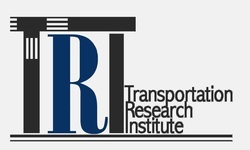 This course covers transportation planning processes that include policy direction, transportation data, travel demand forecasting models, and decision-making/stakeholders issues. CEE 774 / 874. Transportation Network Flow Models. 3 Credits. This course provides a rigorous introduction to transportation network modeling, with special emphasis on network equilibrium problems. Topics include: elementary graph theory, shortest path problem nonlinear optimization, optimization of univariate functions, deterministic and stochastic user equilibrium. Fundamental models and algorithms in optimization, stochastic modeling and parallel computing will be discussed and illustrated with transportation applications. Principles of simulation modeling. Microscopic, mesoscopic and macroscopic traffic simulation models. Car following and driver behavior in networks. Calibration and validation of traffic simulation models. Traffic simulation software. CEE 877. Discrete Choice Theory & Modeling. 3 Credits. Parameter Inference Approaches: Maximum likelihood and composite likelihood methods; Multivariate Regression Models: Linear and log-linear regression; Discrete Choice Theory: Random Utility maximization, Regret Minimization, Prospect Theory; Discrete Choice Modeling: a) Binary choice models, b) Multinomial choice models, c) Ordinal response models, d) Count models, e) Multiple-discrete continuous models. Advanced concepts including accommodating unobserved population heterogeneity, latent class choice models, spatial models, and panel data models are also discussed.